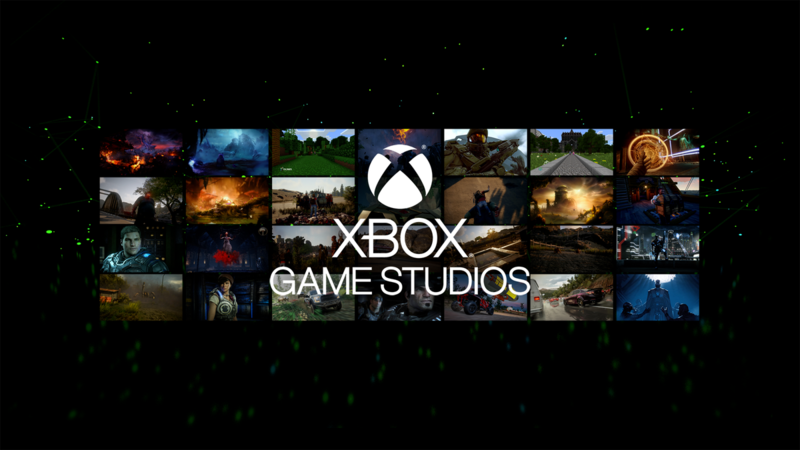 Microsoft has announced that the game development organization will be renamed from Microsoft Studios to Xbox Game Studios. "As we’ve expanded our focus beyond the console, the Xbox brand has also evolved from its original roots. Today, Xbox is our gaming brand across all devices, no matter how or where you want to play, or who you want to play with," said Matt Booty, Corporate Vice President, Xbox Game Studios. Xbox Game Studios is made up of 13 distinct game development teams working on franchises such as Age of Empires, Forza, Gears of War, Halo and Minecraft. The teams at 343 Industries, The Coalition, Compulsion Games, The Initiative, inXile Entertainment, Minecraft, Ninja Theory, Obsidian Entertainment, Playground Games, Rare, Turn 10 Studios, Undead Labs and Global Publishing group are working to deliver exclusives, original IP and new chapters from their franchises. This year, the upcoming games include Crackdown 3, Gears 5 and Ori and the Will of the Wisps. Also planned are big content updates for games like Sea of Thieves, Forza Horizon 4 and Minecraft.